Forty Toes: WINNER of ZOZOBUGBABY PATTERN and a little something made by me!!! WINNER of ZOZOBUGBABY PATTERN and a little something made by me!!! Congrats Sarah!!!!! The lucky number was 7 from random.org! You really do need to get that sewing machine out!!!!! If you are a close friend you will know that I was never ever good at waiting. I was so excited for today to find out who won. 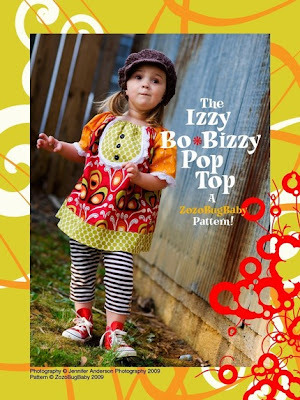 Email me your size, which dress or top you wanted made and which pattern you want from Zozobugbaby. I love give-aways. I am going to be doing more and more!!! Congrats Sarah! I was just wondering when the winner would be chosen. Lucky girl! OH MY! Just saw this! Guess I have no excuse but to get that sewing machine out now! Thank you so MUCH Jennifer! You are so wonderful! I am on my home computer which is a little s l o w...so I will get back to you tomoorow with details! Thanks Again!